Eat your heart out ‘Bogie and Bacall’! 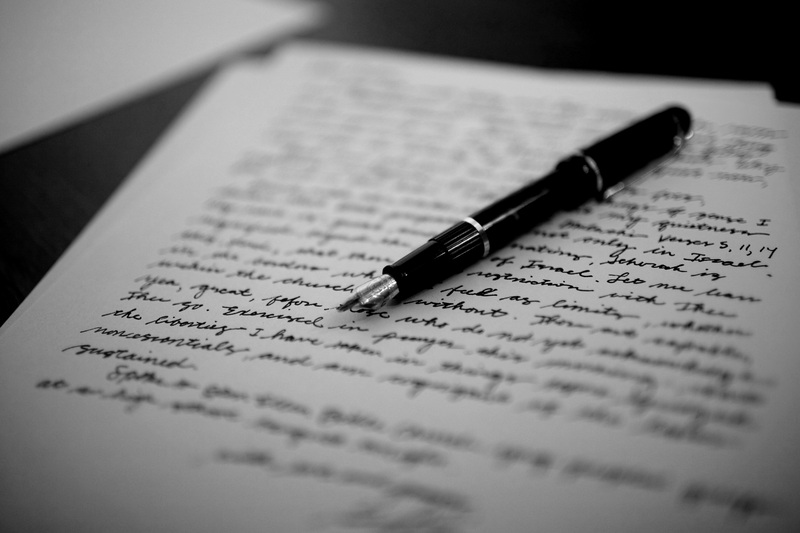 Have you noticed that no one writes a good ole fashioned letter anymore. Before there was mindless text messaging and emails, with little or no thought as to content or consequences, there was the well penned and thoughtful letter. For those who don’t know what a great letter is, take a brief moment in your day and listen to Sullivan’s letter below, which I think appropriately amplifies the point I am trying to make. What memories and comfort this letter must have provided to its recipient……his loving wife Sarah.